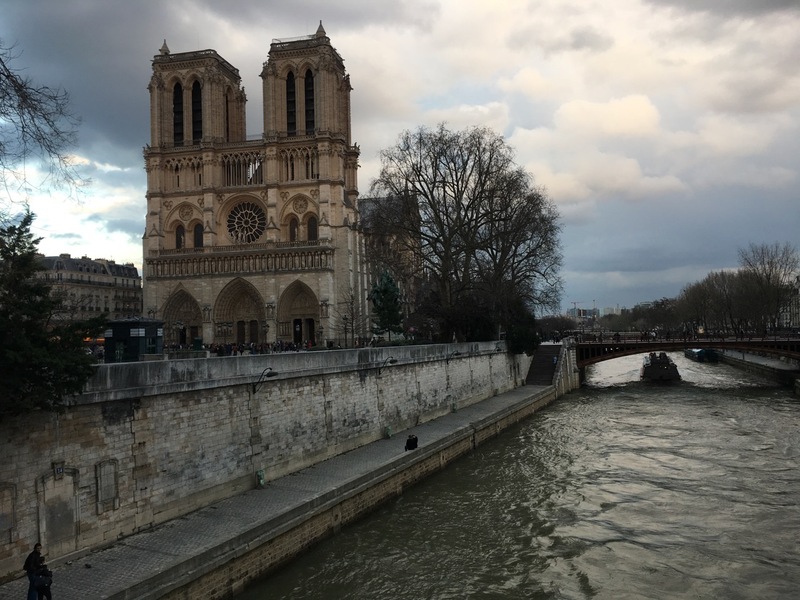 My favorite place in the entire world- every year I spend hours in it, outside, since my first visit for midnight Mass with my Mother in 1976. 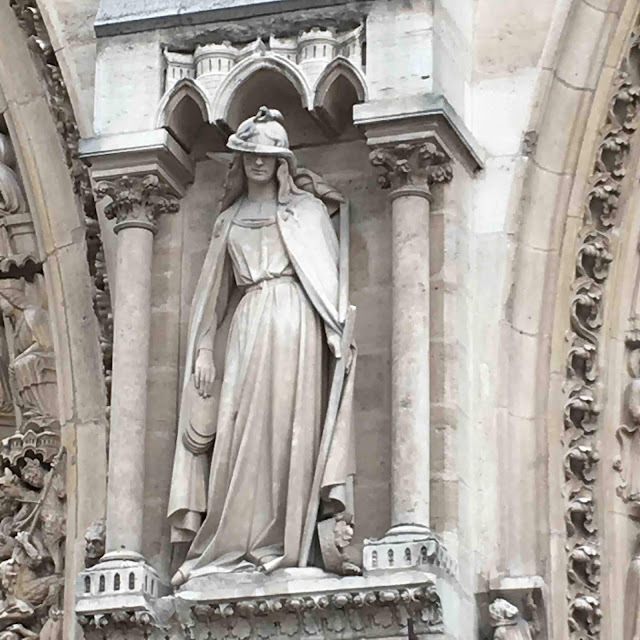 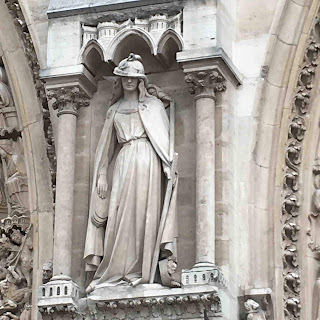 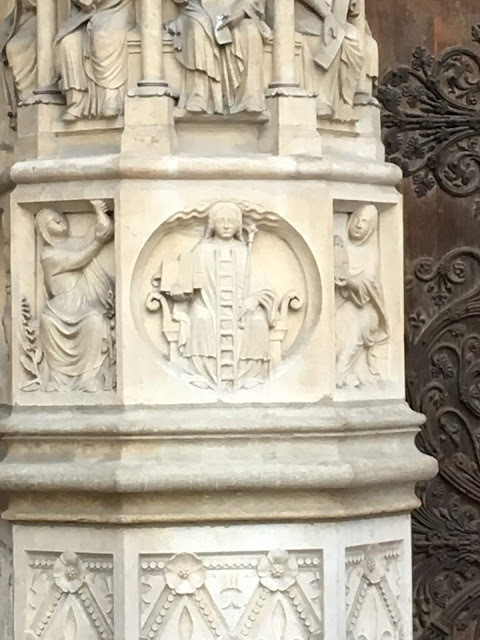 I recommend Fulcanelli's "Le Mystère des Cathédrales" from 1926. to study the language of stone that informs this magnificent wonder of architecture. 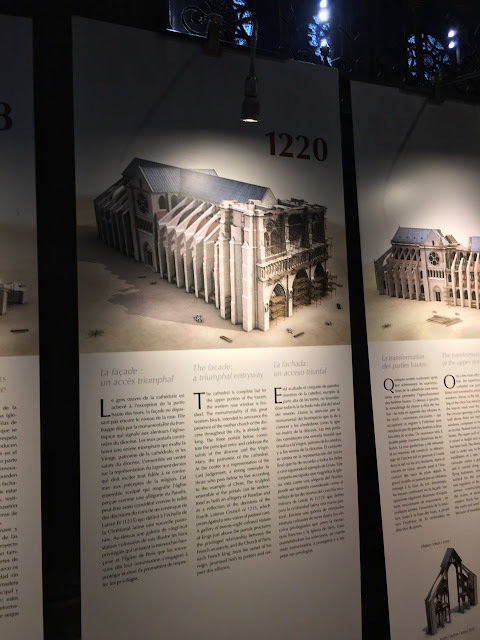 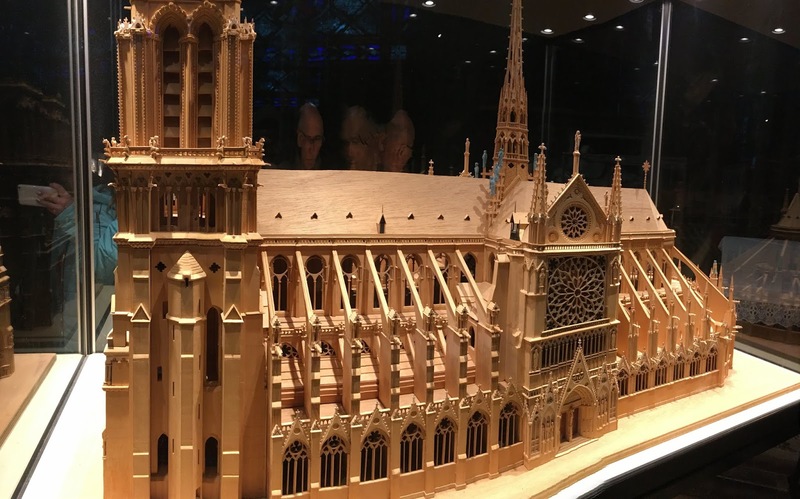 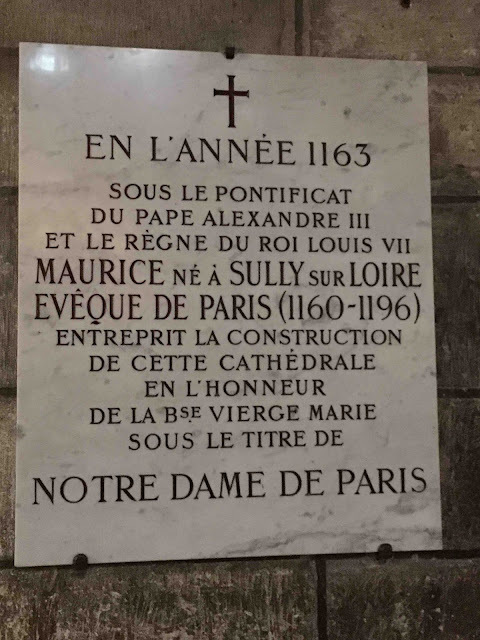 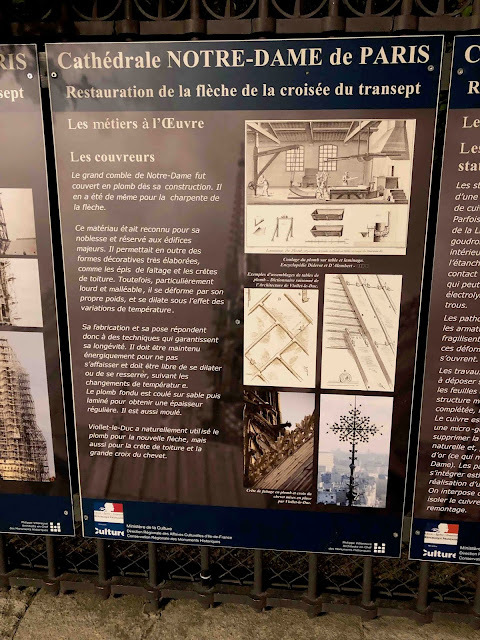 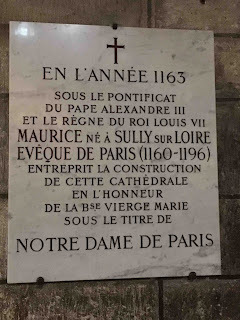 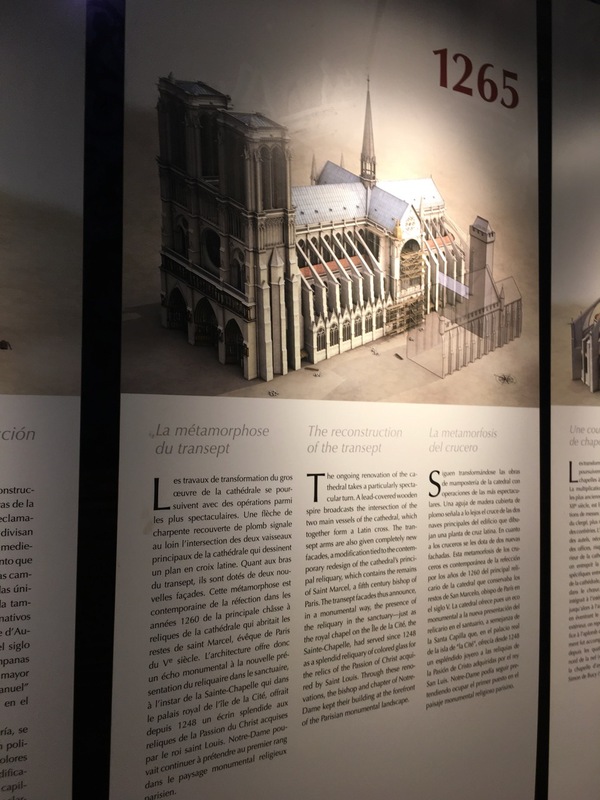 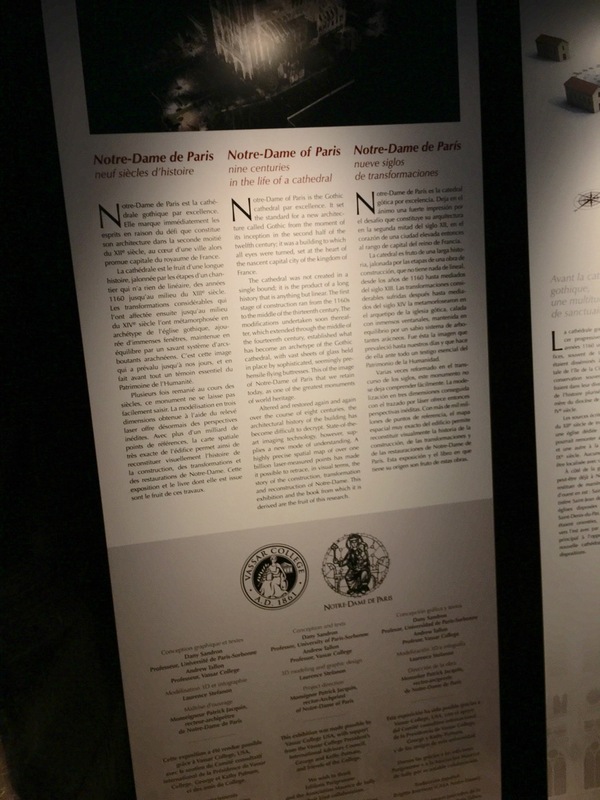 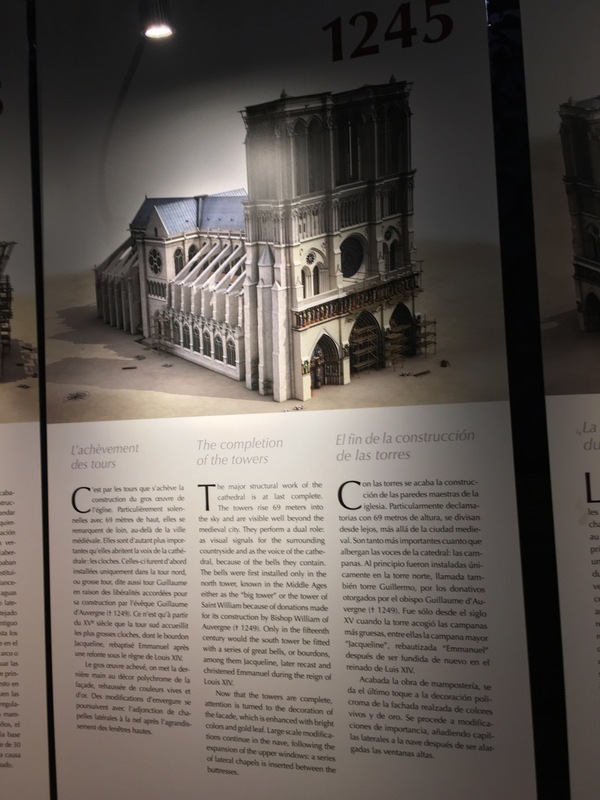 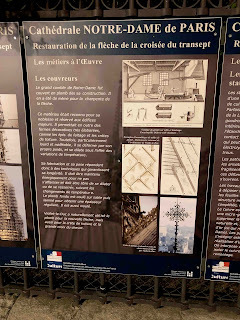 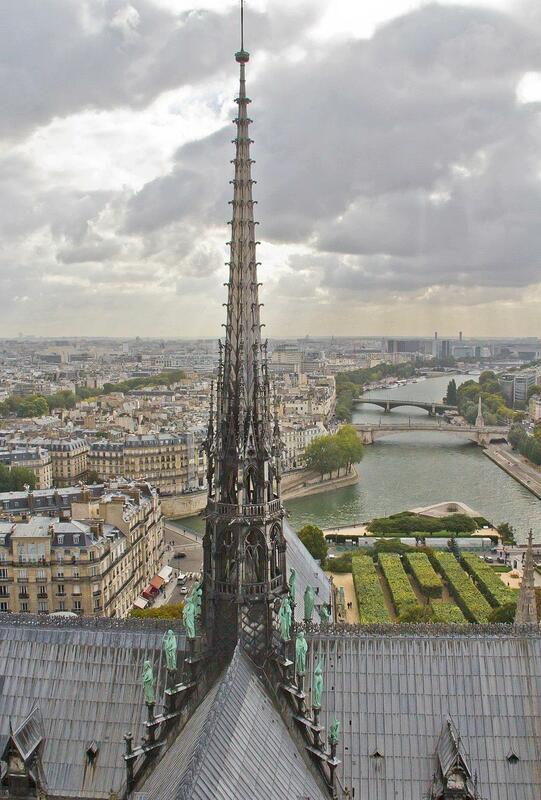 The evolution of the Notre Dame cathedral - originally called St Stephen and renamed by Bishop Maurice Sully in 1163. The façade - a triumphal entranceway. 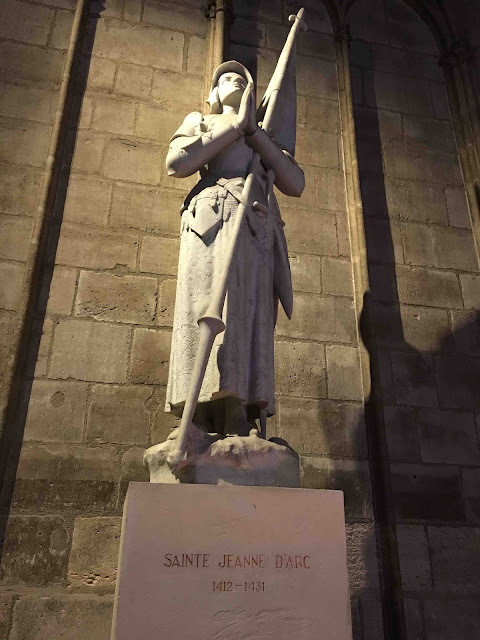 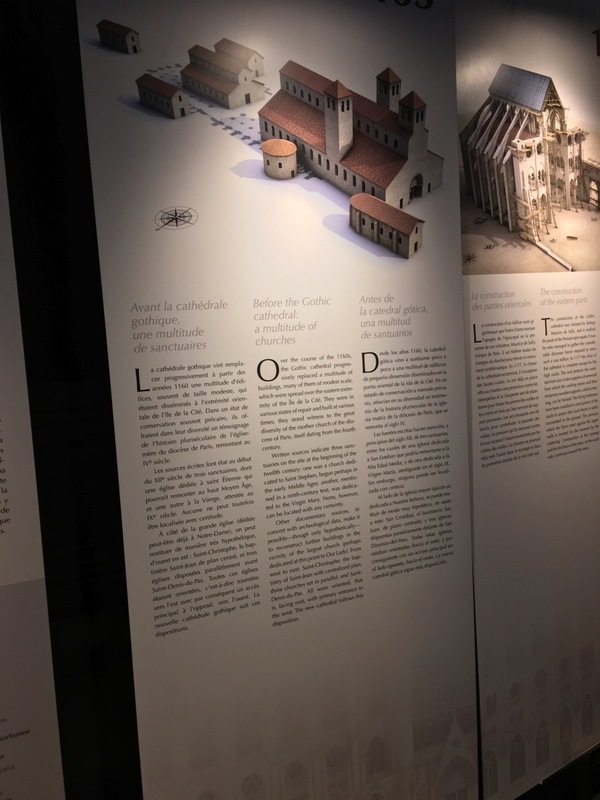 Before the Gothic cathedral - a multitude of churches -St Stephen from the Middle Ages, St Denis de Pas, St Christophe - all facing east like the Notre Dame. 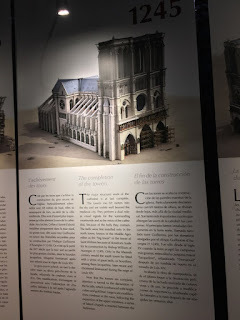 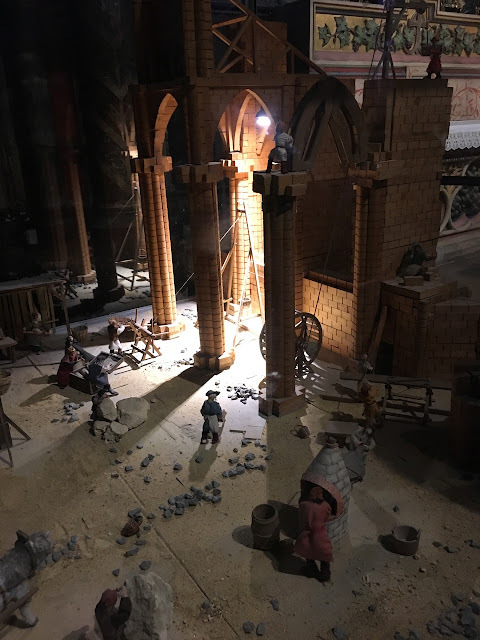 The reconstruction of the transept (this is what was underway when the fire broke out today).